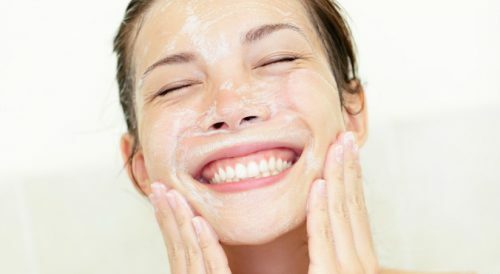 We talked about splurging on skin care last week and shared with you some bank breaking products. Now, it’s time to share our money saving, absolute favorite skincare products that work wonderfully without putting a dent in our pockets. Cleansers come in a few different forms and here are the ones which you should use, depending on your skin type and the cleansing step! Originally a treatment attached to Japan, double cleansing has entered the broader world of skin care with its solid scientific foundation. Just because you’ve been washing your face since you were in elementary school doesn’t mean you know how to do it properly.